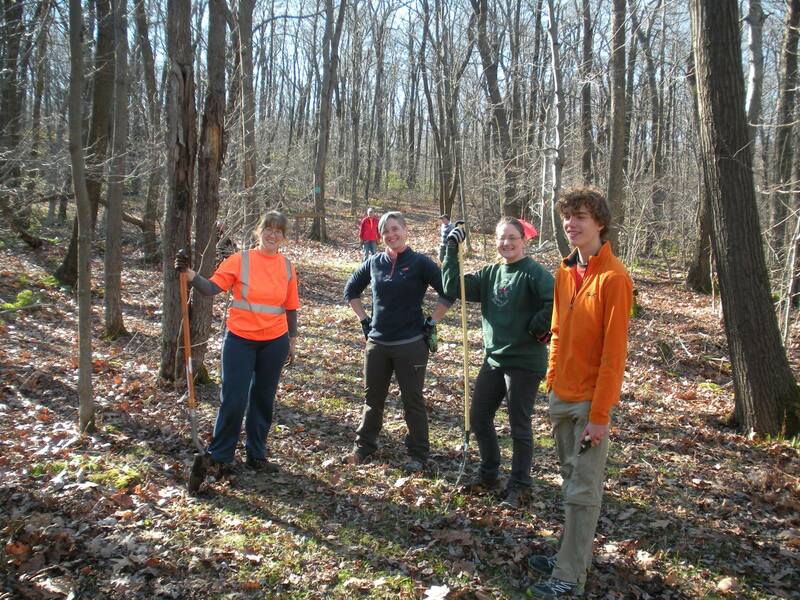 Laurel Mountain Trail Work This Saturday! Saturday, June 3 is National Trails Day! To celebrate, PACCSA is teaming up with the Laurel Mountain Volunteer Group (LMVG) to work on the cross country skiing trails at Laurel Mountain. Everyone who helps out will be entered in a raffle for prizes generously donated by REI. We plan to repair and armor wet areas and erosion damaged segments of the Bill Alberts and Towhee trails. Meet us at the Laurel Mountain warming hut beginning at 9:45 AM. DCNR will have light snacks, water and Gatorade for all participants. Make sure to bring work gloves and a bagged lunch. Tools will be provided by DCNR, but feel free to bring loppers, hand pruners and trimmers if you have them. Your volunteerism and hard work during the off-season ensures that we'll have the best possible trail conditions when the snow returns!